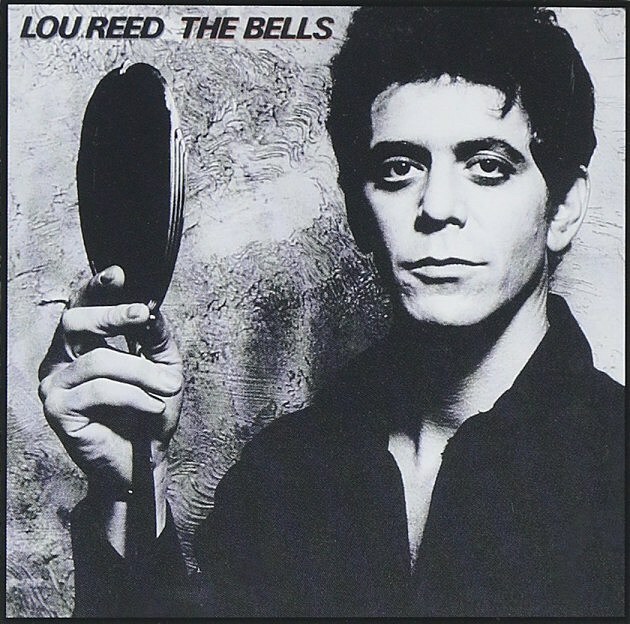 Lou Reed tribute “The Bells” happens Saturday, July 30 as part of the free Lincoln Center Out of Doors Festival. Curated by his widow, Laurie Anderson, it’s an all-day festival, featuring films, live music, art, meditation, and more, and runs from 10 AM – midnight. It’s highlighted by two special, guest-filled performances. The first is “Rock & Roll” which happens at 11:30 AM at Damrosch Park Bandshell and features house band Don Fleming, Sal Maida, Kenny Margolis, Lee Ranaldo, Steve Shelley, Matt Sweeney, and Karen Waltuch along with special guests Joan As Police Woman, David Johansen, Lenny Kaye, Jesse Malin, Kembra Pfahler, Felice Rosser, Harper Simon, Jon Spencer, Tammy Faye Starlite, Bush Tetras, JG Thirlwell, Willie Mae Rock Camp for Girls, and more. Then at 7 PM at Damrosch Park Bandshell it’s a longer concert, titled “Lou Reed’s Love Songs” that features Laurie Anderson, Anohni, Doveman, Emily Haines, Nona Hendryx, Garland Jeffreys, David Johansen, Mark Kozelek, John Cameron Mitchell, Maxim Moston, Jenni Muldaur, Jane Scarpantoni, Victoria Williams, Jim White, John Zorn, and more. There is also “Pass Thru Fire: Lyrics of Lou Reed” at Hearst Plaza at 3 PM, featuring readings by Elizabeth Ashley, Steve Buscemi, Anne Carson, Kim Cattrall, Willem Dafoe, A.M. Homes, Natasha Lyonne, Julian Schnabel, Fisher Stevens, and Anne Waldman. There is also “Drones” (11 AM – 4 PM @ Alice Tully Hall) an “immersive sound installation created from six of Lou Reed’s guitars and amps in a feedback loop”; and the evening is capped by a “silent” screening (aka you wear headphones) of Lou Reed’s Berlin concert film (10:30 PM, Damrosch Park Bandshell). There is still more than that. Full schedule for “The Bells: A Daylong Celebration of Lou Reed” is below.